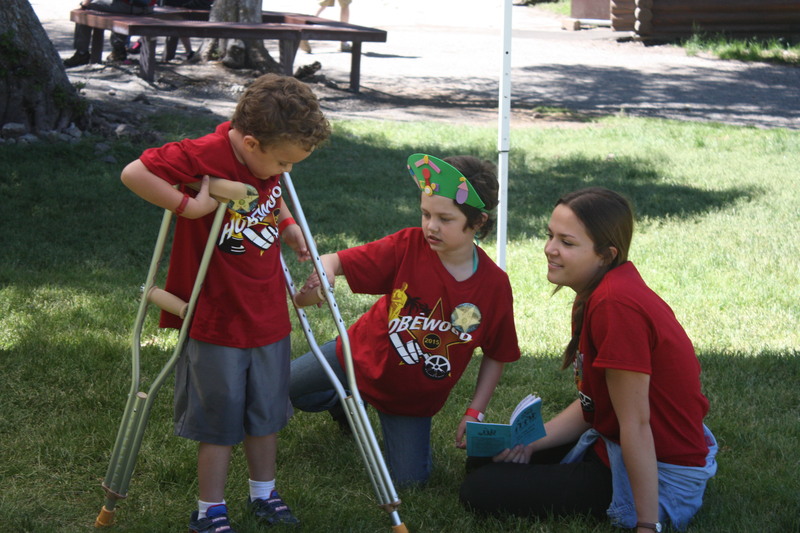 You can become one of the thousands of donors who support Camp Hobé’s efforts. Online Resources – You can donate while searching or shopping online. Start shopping. In-Kind Donations – So many ways to give and things needed for camp. See what we need. Including the photo gallery, newsletters, and links to our social media.